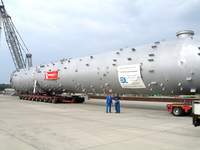 The first section of a 83 m long and thus tallest column of the PCK refinery being delivered. 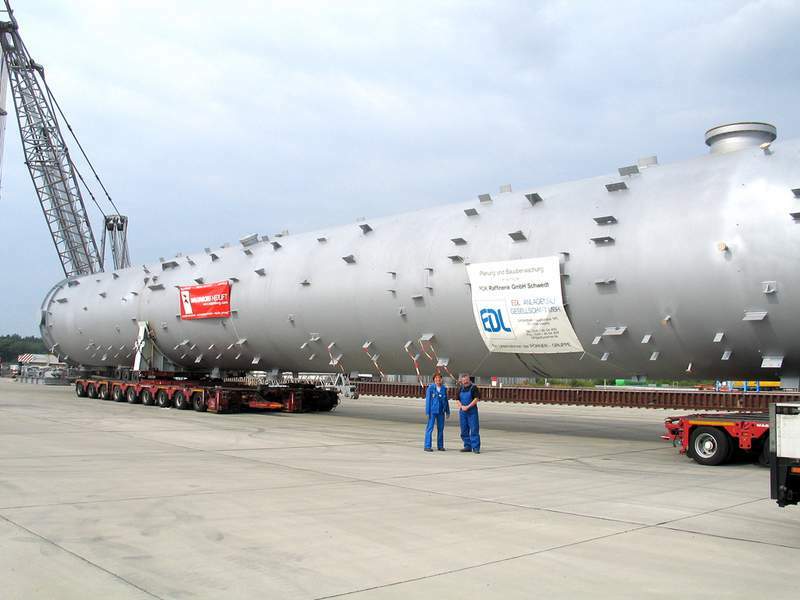 Sourcing globally our purchasing team procures all services and supplies required for a project. Purchasing is done either on the basis of contractual agreements or on behalf and on account of the client or in EDL´s own name.